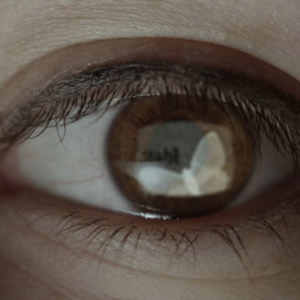 Versogramas, the 2017 film directed by Belén Montero, is apparently the world’s first documentary about videopoetry, and as such, it’s likely that viewers may come to it with heightened expectations which will not be fulfilled. Taken on its own terms, however, I found it a delightful romp with a few glaring defects. 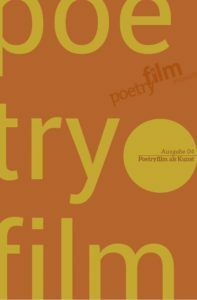 It has great potential as a teaching aid in the poetry or film classroom—especially if, as I hope, its official web release is accompanied by links to all the videos and videopoets in the film. It’s also available as part of a bookDVD from Editorial Galaxia (which I have not seen).